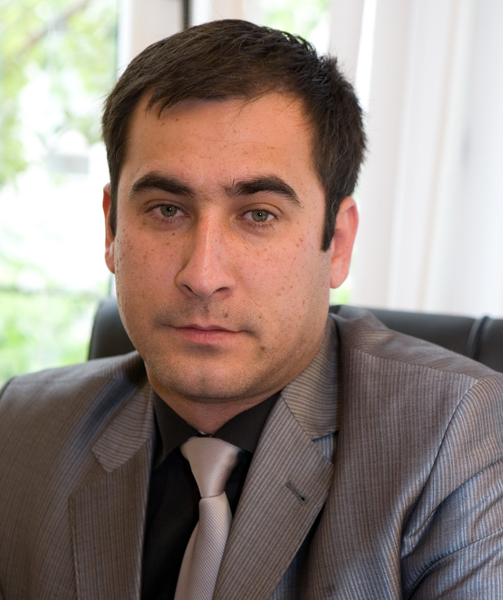 Project financing in Ukraine and Central Asia. We are the company with a great projects. Feel free to learn about us and do contact.